Come join us for a kayak or tube trip down the Chestatee River!! We have a sit-in and sit on top single kayaks for $25 and sit on top tandem, two person kayaks for $45. We do not have canoes. We offer a shuttle for those of you with your own equipment to the takeout for only $5. Call us with any questions you may have about our shuttle. We highly recommend reservations for kayaking. 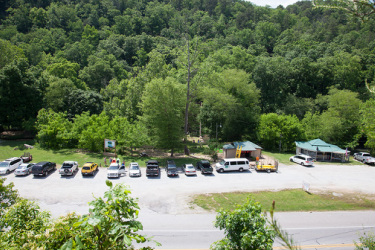 Not only will we have your equipment ready to go when you arrive, but can also guarantee your spot on the river. Reservations can be made online by going to the Contact Us page!